I felt a jolt of connection. She was clearly a recent cancer patient, running to raise money for cancer research in this charity 10K, my first stab at the distance. I stayed behind her for the rest of the race — neither of us were particularly speedy, but we were both determined – she a far more natural runner with grace and form, me with size and stamina she had undoubtedly lost during chemo. We hit the finish line in just under an hour, and then I lost track of her. I’d hoped to give her a high five or say how much I admired her spirit, but I never saw her again in the post-race crowd. Still, her image has stayed with me for more than 10 years, through the many local charitable races I’ve entered. She always reminds me I am actually running for a cause, for something far more important than a PR or an age group medal. If you have ever jogged a 5K, donned a purple TinT singlet or made an appeal to friends and family to please donate a few bucks to your cause, then chances are you, too, have made the connection between charities and runners. It’s one I’ve long been fascinated by. I find it interesting that races, of all things, have been seized on by charities as a good fund-raiser, partly because that seems antithetical to me — races require a lot of work and are there really that many people who want to take part? The numbers tell a complicated story. Several news outlets, including USA Today and Outside, have reported that on the whole, charity races are losing money. But if you look at the top dogs, including Race for the Cure and Relay for Life, they raise in excess of $1 billion each year. That’s a substantial sum and suggests this relatively young form of fundraising can make a difference in people’s lives. 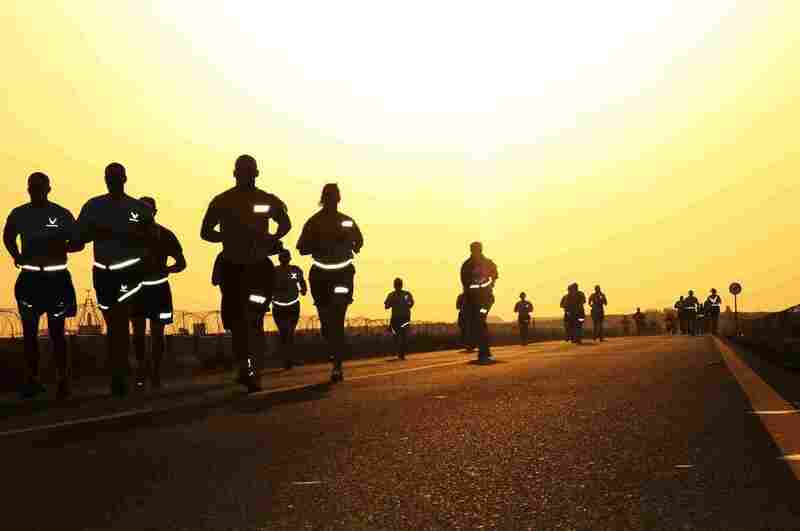 Let’s take a look at the history of running and charities, and how you can help support worthy causes not just through racing but also through other innovative ideas just now getting traction, such as cool apps. The CROP Hunger Walk held in Bismarck, North Dakota, in 1969 is considered the first true charity race. It raised $25,000, and a movement was born. Over the next few years, CROP walks popped up across the country. Soon other nonprofits glommed on to the idea of charging a fee for a race, much of which went to their fund-raising efforts. The well-known Team in Training, which raises money for the Leukemia and Lymphoma Society, launched in 1988. That first year, just over three dozen runners raised $322,000 for research while running the New York City Marathon. Since then, thousands of runners across the country have raised millions by participating in running races as well as cycling, hiking and racing triathlons. 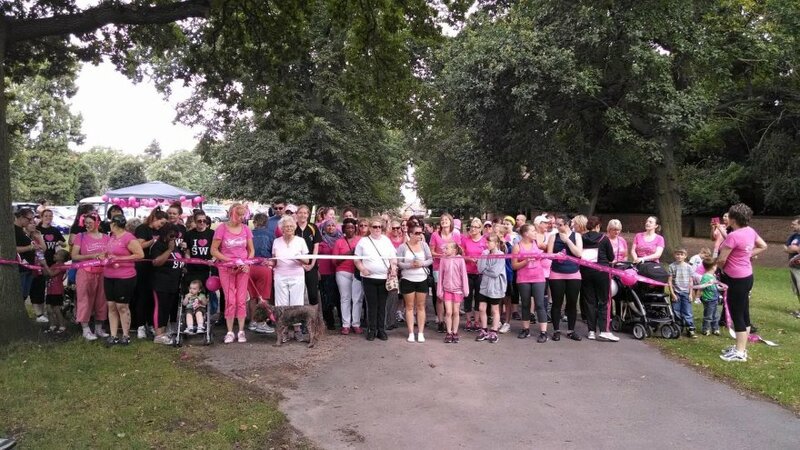 These days charity races exist for almost everything you can think of. Schools use them to raise funds for athletic teams. National charities such as the AIDS Healthcare Foundation sponsor races across different states, and even themed Santa races have popped up. Local nonprofits with limited resources may even ask for canned food in lieu of an entry fee. 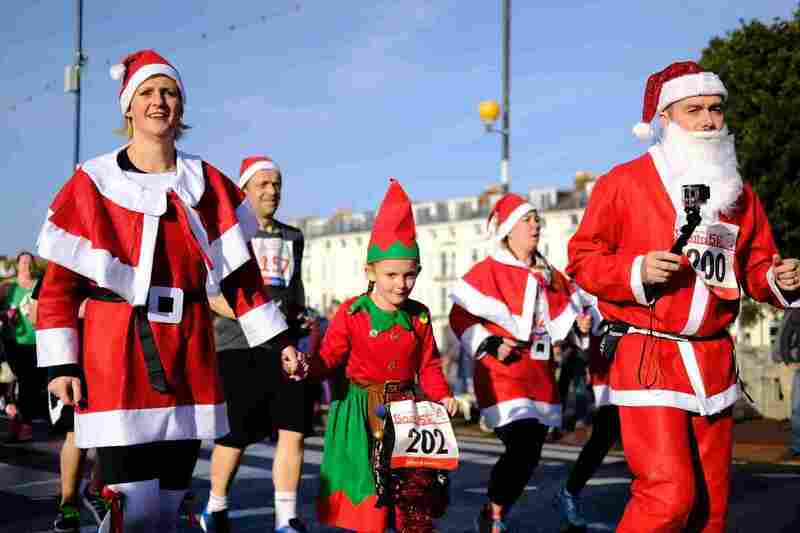 Are races the most effective charity fund-raisers? Many argue no. 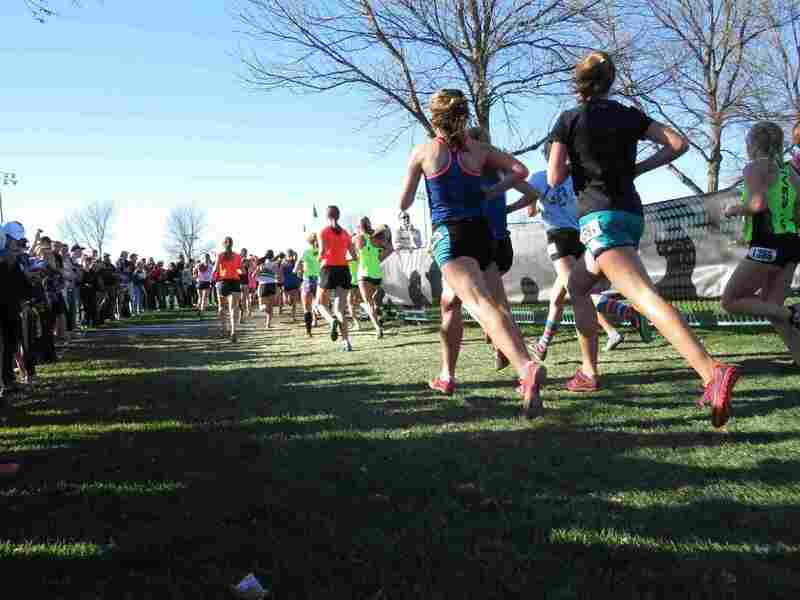 There are a number of expenses associated with putting on a race, such as renting port-a-potties, paying for a police presence and giving out that omnipresent race T-shirt. That may be why some charities have begun looking for other ways to raise money through physical activity. 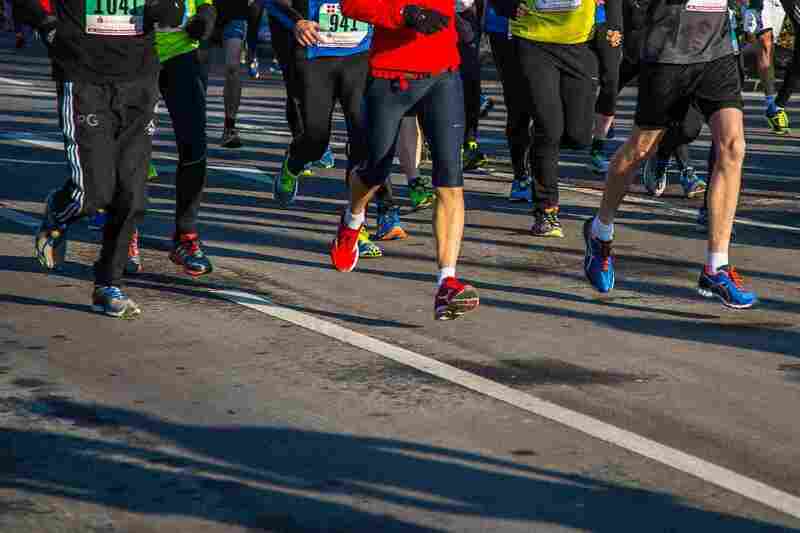 While hundreds of charity races are still held each year throughout the country, and celebrities often draw attention by running them, the past few years have also brought other innovations for charities and running. These include as apps that track your training and donate money based on those numbers or groups using running to help a great cause. Here are a few you should know about. This group raises funds for the SHARE Military Initiative, located at Atlanta’s Shepherd Center, which treats veterans with PTSD and brain injuries. Each year, the group raises money by getting sponsorships for the Shepherd’s Men to run 22K each day wearing 22-pound armor plates and flak vests. The symbolic numbers represent the 22 suicides each day by U.S. veterans, highlighting the need for better mental health assistance. This year the race took place from May 21 to 29, in cities throughout the East Coast. It raised $2.2 million for SHARE. As a runner, you can contribute to the cause to encourage such courageous running. This website allows you to track and fund-raise for causes dear to your heart through a variety of methods. You can volunteer, bake, bike or, yes, run. Sign up for an account here. You will link your MapMyFitness account to your profile, and every time you head out for a run, it’s recorded on the page. You can use the page to solicit donations for your charity of choice, setting personal fund-raising goals and even posting inspirational messages to resonate with those who choose to donate. You may have heard of this one, but it bears repeating, because it’s such an effortless way to help out. Charity Miles is an app you install on your phone to track the training miles you log (running and walking). It tracks your activity, and it gives money to your choice of charity based on your mileage. The money raised comes from sponsor companies such as Johnson & Johnson and Chobani. Runners have big hearts. We are naturally suited to helping people because we know how to pursue big goals and achieve them. Helping others is a natural way to make your running more meaningful. Do you have a favorite way to give back through running? Share it in the comments section below.